Your yard is a little slice of nature, and it takes great care to curate the plants, gardening features, and outdoor spaces to your exact liking. Depending on your climate, it can be a challenge to keep your landscape looking fresh and vibrant. Annual flowers require frequent watering, care, and replanting every season. So when you are selecting your flowers, consider buying perennial flowers to keep your landscape looking fresh year after year. Perennial flowers are essential in drought-tolerant landscape design because they last many years and can survive fluctuating conditions. There are many perennials from which to choose, including ornamental bushes, wildflowers, lavender, and sage, that provide a variety of benefits to making your landscape beautiful and manageable. Or, try tulips or other flowers that grow from a bulb, as they can return every year under the right climate conditions. While some trees are susceptible to drought conditions, if you have a larger landscape to cover, you may want to consider drought-tolerant trees, such as a Staghorn Sumac, for their aggressive growth characteristics and sustainability in dry and sunny placements. This particular plant is also great for areas prone to erosion. However, if you plant a tree like this, be sure to prune and maintain the tree to prevent overgrowth. In smaller lawns or gardens, they can overpower delicate natural features and smaller plants, so be sure to check with your local nursery for a species that’s considered native before planting. In some localities, trees like the Staghorn Sumac can be considered invasive, so consult your local expert for plants that are suited for your climate. Great decorative stone never goes out of style. Retaining walls and stone paths are an easy way to add low-maintenance charm to your outdoor space. Bringing in other structures like wooden pergolas, handsome fences, decks, well-curated furniture, or string lighting is also an easy way to make your landscape comfortable for hosting and relaxation. No matter how often you water your lawn, natural grass will suffer in a drought and drive up your water bill. Especially if you live in a region that’s prone to drought and water use regulations, fake grass is a great solution to give the illusion of greenery. While you might think of a sports field, there are many varieties of artificial grass on the market today that look even fresher than the real thing. Synthetic turf eliminates some household chores: mowing, watering, aerating, seeding, sodding, and more.  US Turf is an artificial turf company in San Diego that provides services for a wide variety of landscaping needs, from businesses to playgrounds, and homes to sports installations. Selecting and caring for your synthetic grass is easy with a trusted partner like US Turf. 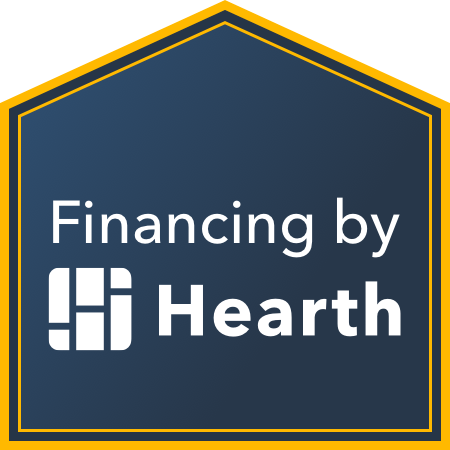 Learn more and get an estimate for an artificial turf installation to complete your drought-tolerant landscaping.